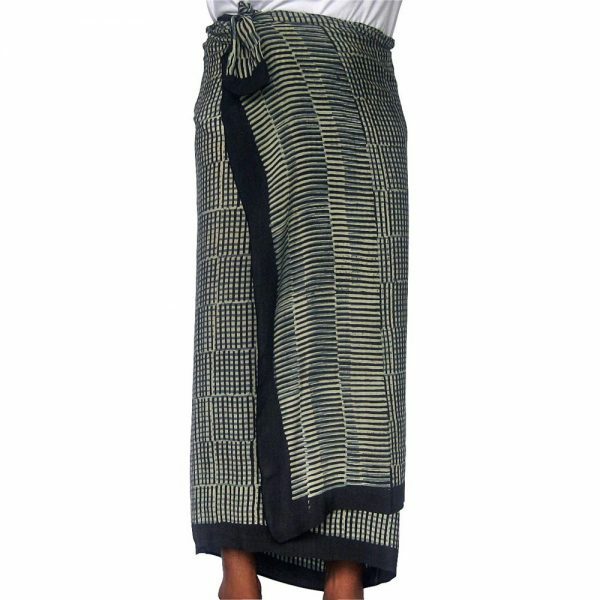 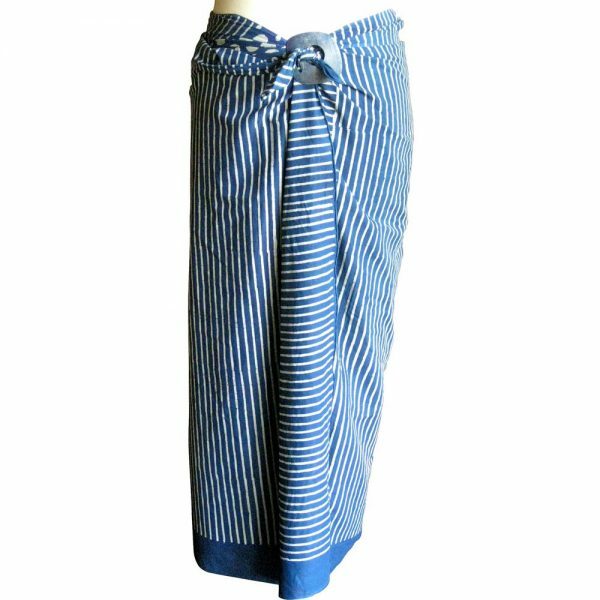 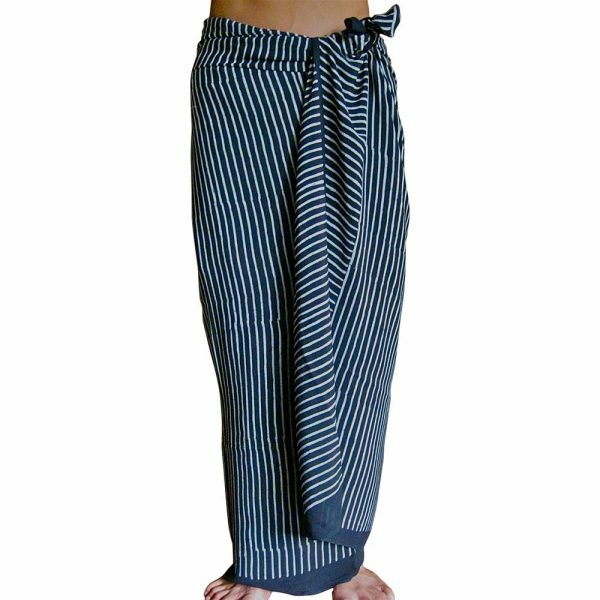 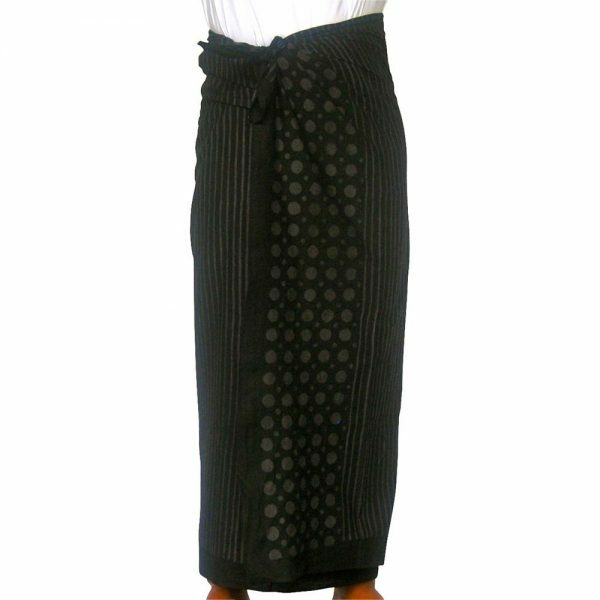 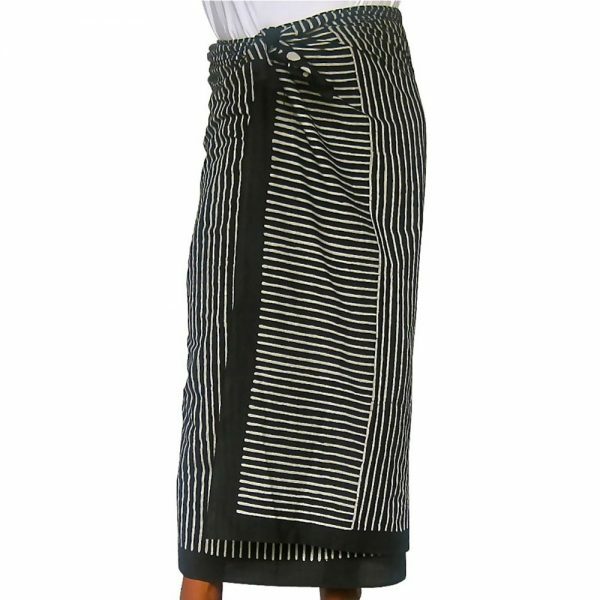 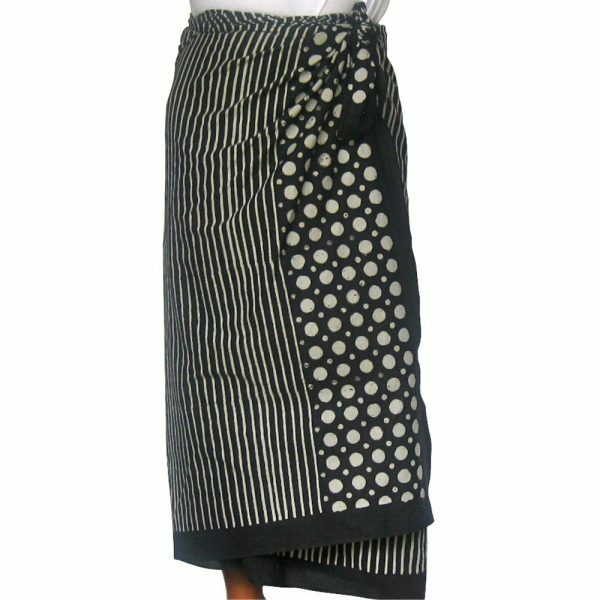 The most simple garment ever, it has many names but on Bali it is a SARONG. 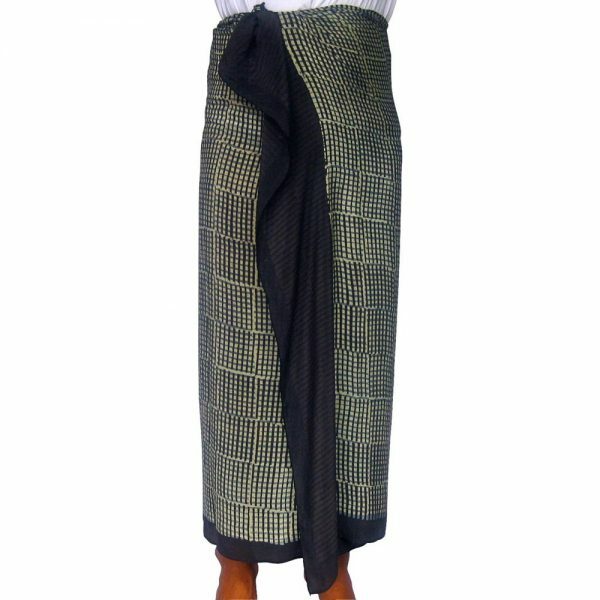 Different patterns on right/left edges so you get two looks from one sarong. 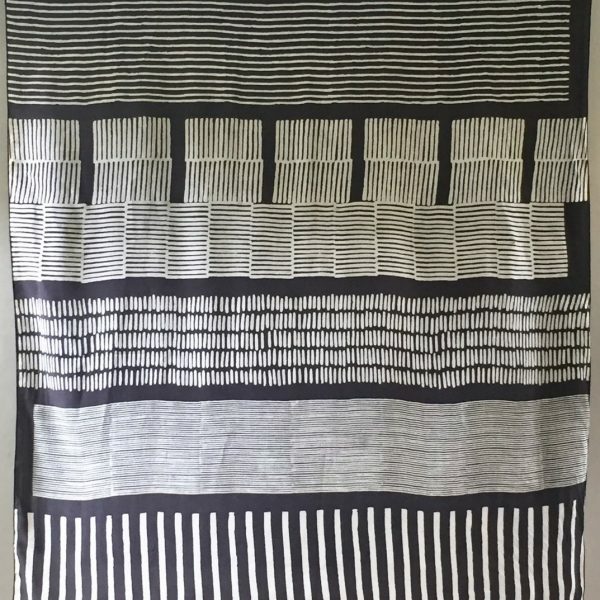 Standard sarong size is 40″ x 90″ ~ These can be BIG shawls, too! 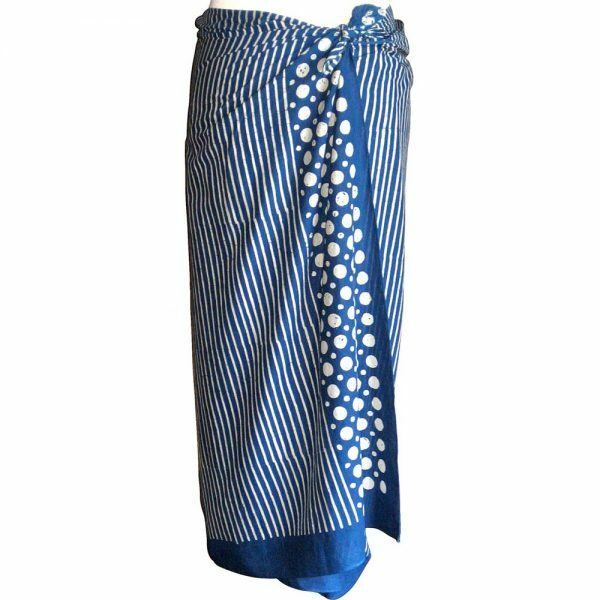 SARONG C ~ Silk Crepe de Chine – Elegant and drapy — also works as a shawl or scarf.